The Skin Regime offers common sense skin care and at-home products that really work! - Susan Said... WHAT?! I’ve never had a chemical peel anywhere – in the dermatologist’s office, at a salon, or at home. So, when I received the book and a sample of Ramos’ 1-4-All Peel, I was a little bit… nervous. After reading the book and directions thoroughly, I decided to give it a try. Ramos warns that many reactions are possible (and all within normal range) from almost no discernible change, to redness, to flaking and outright peeling. For my first attempt, I opted to try only one “layer” of the peel and was somewhat relieved that my reaction was not significant, although my skin truly did glow afterward. Ramos suggests at least a week between peels and the 1-4 –All Peel can be used by women with all skin types. It can also “layered” up to four layers — hence the name — for a very strong peel. Several peels are usually necessary in order to see optimal results, so next week I will try again! A 2 oz. bottle of the 1-4-All Peel is enough for 40 peels (almost a whole year’s worth!). 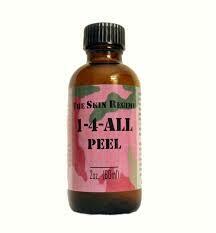 The 1-4-All Peel is also currently on sale for $41.95 (regularly priced $49.95). To purchase The Skin Regime, the 1-4-All Peel, or other skin care products by Dana Ramos like Certified Emu Oil, Glycolic Serum, Glycolic Body Lotion, and more, visit The Skin Regime. Photos: Used with permission by The Skin Regime. Susan's top picks for dazzling crown jewelry inspired by the Queen's Diamond Jubilee! Got hyper-sensitive skin? Go worry-free with WRRYFree Skincare! What to wear to a political fundraiser? Here's Susan's solution! Socks with pumps... a major fashion "do" this Spring! My new Ozeri 360 Oscillation Tower Fan is stylish, space saving, and so effective! Separator image Posted in WOMEN'S HEALTH & BEAUTY and tagged with 1-4-All Peel, at home chemical peels, chemical skin peels, skincare trends 2013 2014, Susan Conforte McNeill, Susan Said What? 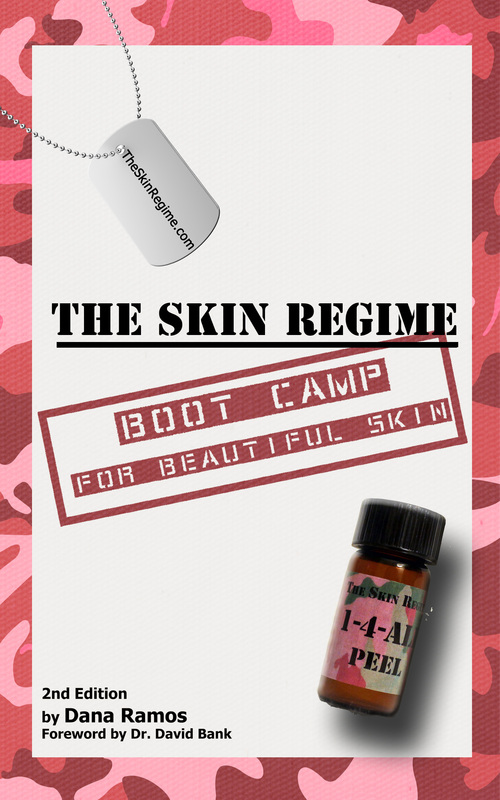 !, The Skin Regime Bootcamp for Beautiful Skin, women's beauty trends 2013 2014. 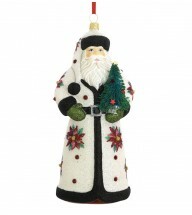 The perfect holiday gift? 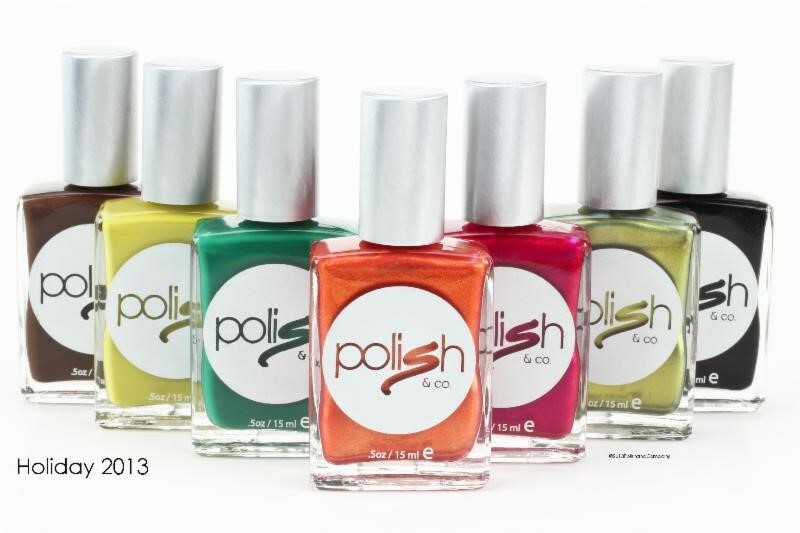 New shimmer or matte shades from Polish & Company’s holiday collection!